This week we celebrate National Volunteer Week by honoring those who help MAP achieve its mission around the world. 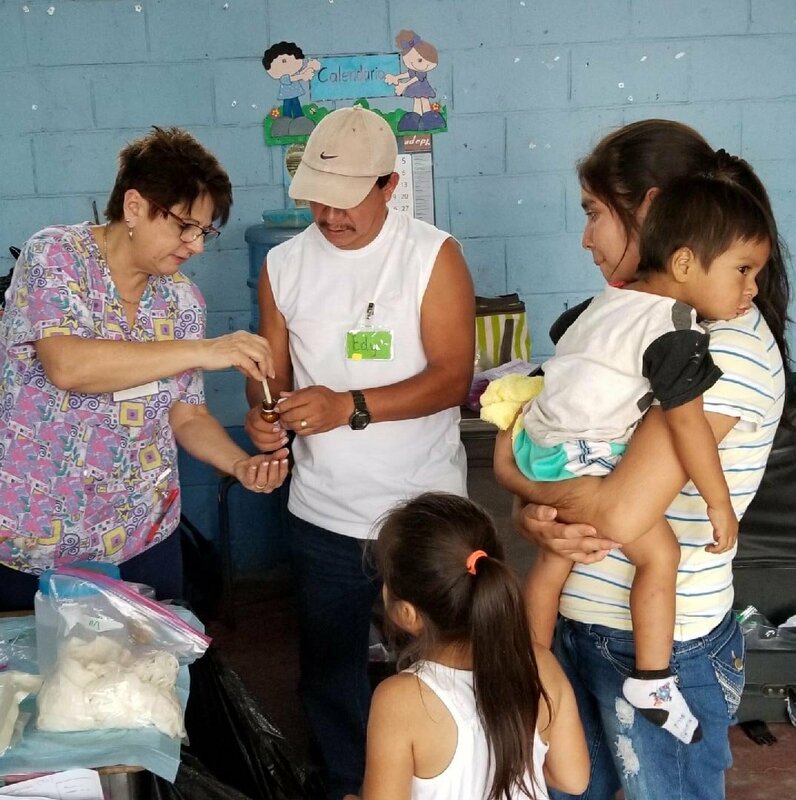 Whether it's the local group of regulars who pack MAP medicines and health supplies each month, or the thousands of medical missionaries who volunteer to help those in need around the world, volunteers come in all forms and are a vital part of our organization. Everyone has the capacity to be generous. But not everyone is generous with their time, talent and treasure. 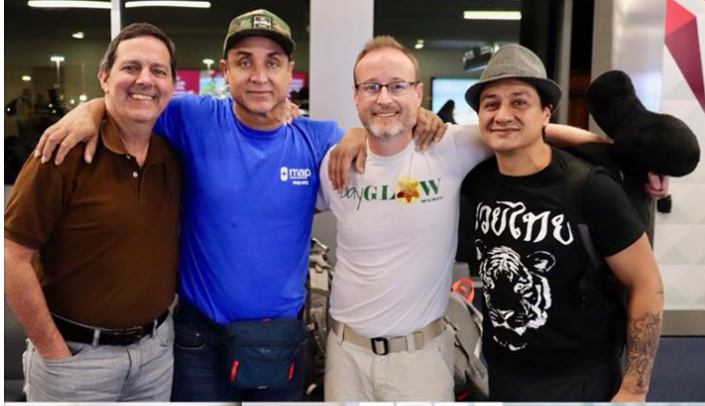 When Daniel de los Reyes, percussionist for the Zac Brown Band and founder of the nonprofit, DayGLOW Music, wanted to help the people of his native Puerto Rico following Hurricane Maria, he wanted to change lives - for the better. "We need to do something about this. Make this a priority. Countless people are dying a slow death because of this cataclysmic storm. One thing is to survive the storm; the other is to survive living after the storm. It is a humanitarian event. Now. Must so many people die before we recognize this?" Daniel knew he had to do more for the people of Puerto Rico. Working through his nonprofit, DayGLOW Music, he established DayGLOW Relief to raise money for donated medicines and supplies. 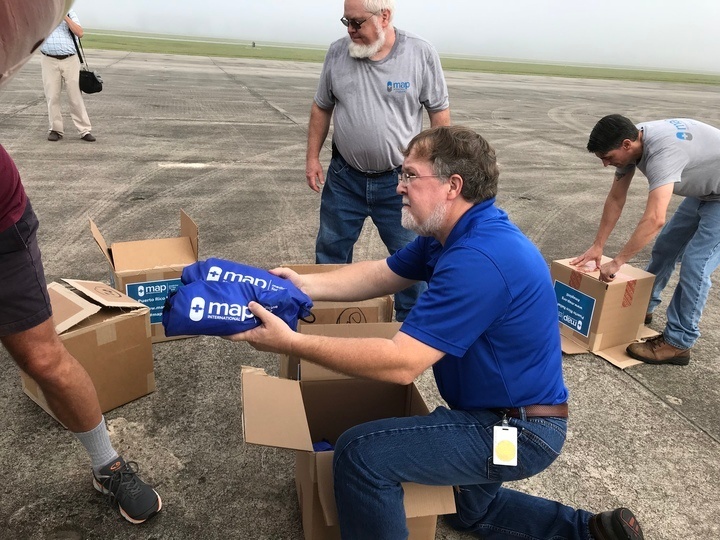 He worked with MAP International to secure Johnson & Johnson Medical Mission Packs that contain vital prescription and over-the-counter medicines. MAP also provided water filters to ensure people had access to clean water. But medicine was not enough for those who have suffered for so long. 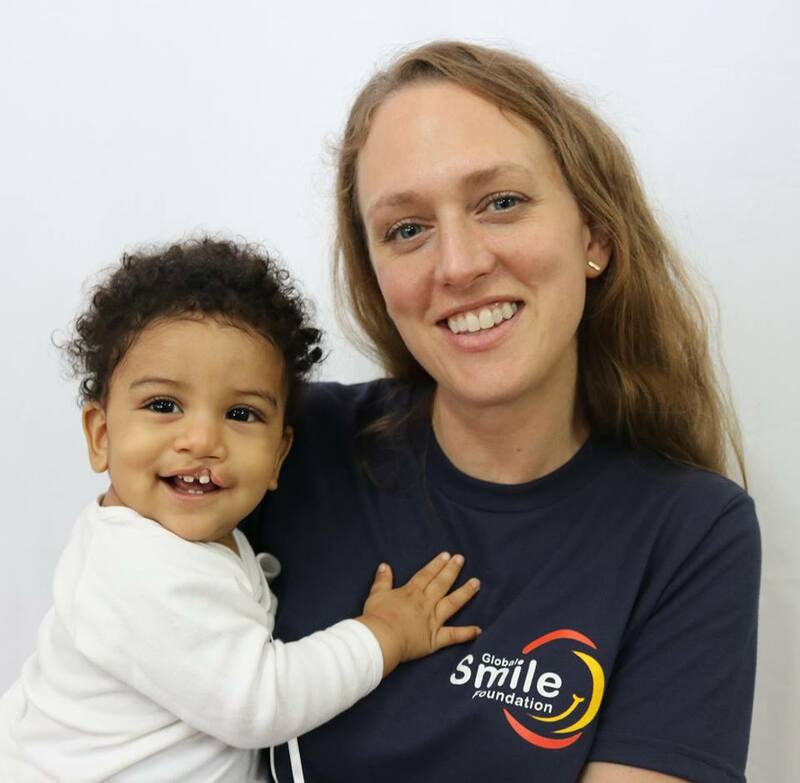 Five months after the storm, Daniel traveled to Puerto Rico with doctors, members of the band Chicago and other volunteers. They traveled to rural areas throughout the country providing basic supplies, medicines and of course, music. 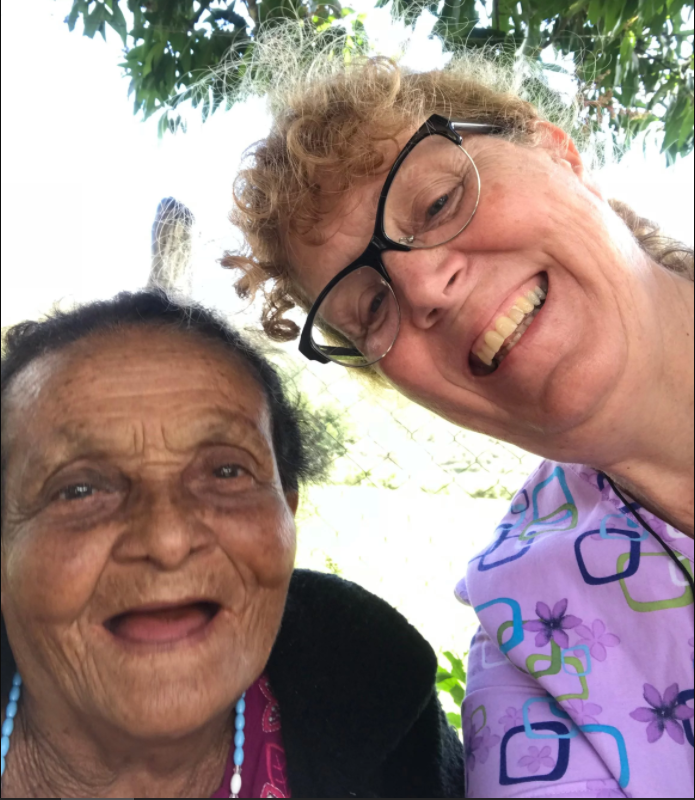 Daily we are humbled by medical mission stories of hope and healing offered by individuals working around the globe to help those less fortunate. In times of disaster, these stories are magnified as we learn of people requiring medical aid after losing everything following a crisis. Daniel and DayGLOW Relief provided medicine and music to offer hope and healing to those who have suffered so greatly. Their generosity knows no bounds. Thank you, Daniel. Your music and work are an inspiration. 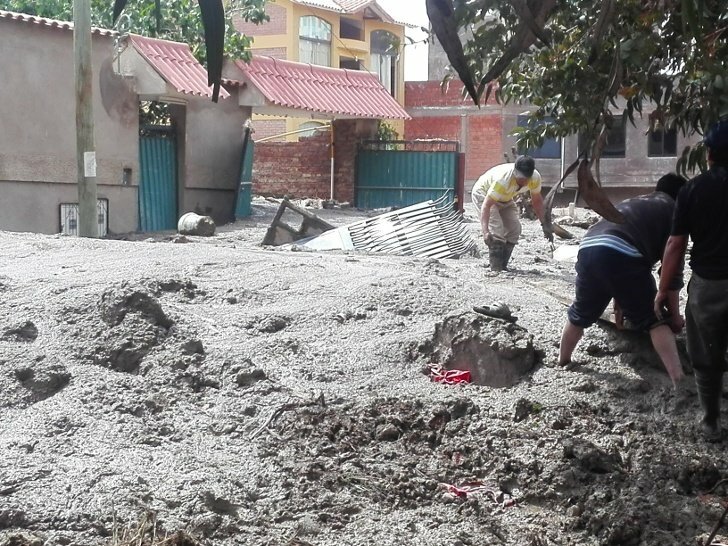 Last week we shared news of the devastating mudslides that affected central Bolivia. 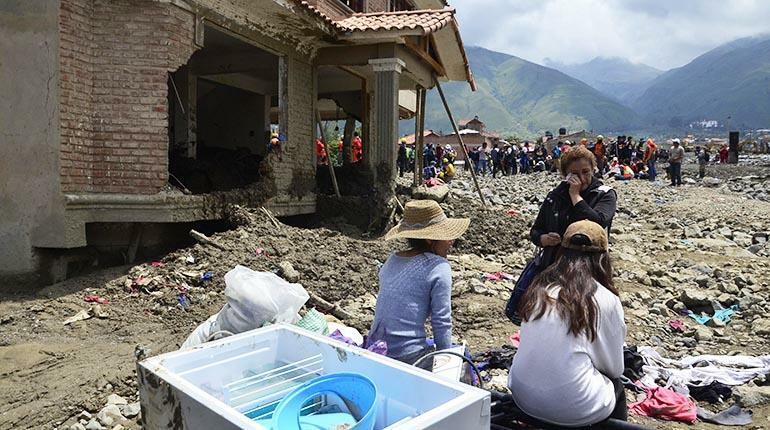 It’s hard to imagine the terror of watching a violent mudslide destroy your home and cover streets in mud and rubble. Yet this is what happened in Chilimarca when the banks of the Taquina River overflowed more than ten days ago. The MAP Bolivia Health Office suffered severe damage, and tragically, a MAP-trained health promoter lost her life. The mud was relentless. The clean-up has just begun. In addition to taking care of the immediate needs of their own families, the MAP team is working to aid those living in difficult conditions. "The clinic resumed activities after very intense support from MAP staff and people from the community. It took several days to remove the mud and to rehabilitate the different areas that were covered . While retaining walls can be fixed and mud washed away, the emotional damage suffered by the residents of the community is harder to repair. Mothers and children are slowly returning to the clinic for weekly programs, but the fear of more mudslides remains. Unfortunately for one of the clinic program participants, Maribel Alarcon, her story does not have a happy ending. The day of the mudslides, Maribel was home with her young son and worried, like many, about the unceasing rain. Before she knew it, the mudslides inundated her home depositing over six feet of mud and rubble. She and her husband and two children are now homeless and relying on the generosity of neighbors and friends. MAP staff members have provided emotional support, along with personal items and clothing for the children. The family has moved to a shelter – their future remains uncertain. This small community has suffered greatly. The MAP Bolivia Office serves the healthcare needs of the Chilimarca community and surrounding area. In 2017, the MAP team there served more than 25,000 people. Will you consider a donation to keep this clinic operating and able to provide medicines and health supplies to the neediest? 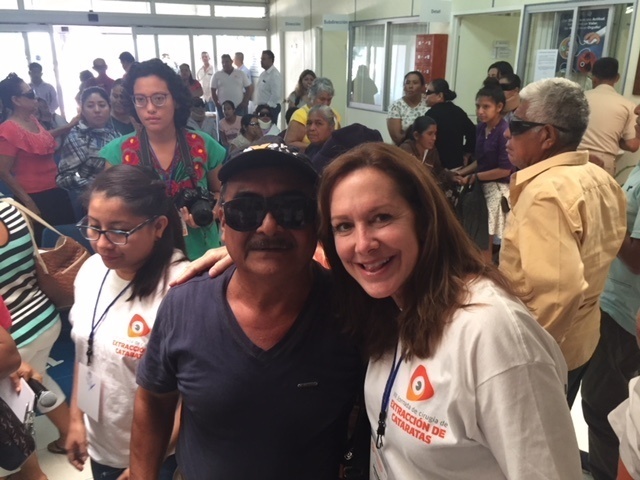 He lived hours away from the clinic in Huatulco, Mexico. The elderly gentleman entered the clinic hoping for a miracle. He was completely blind. At 70 years old, the man could no longer see due to cataracts. It pained him to be a burden on his family. He prayed the long journey would prove fruitful.